Rashad Russell aka JustRuss is a Danville, Virginia-born and raised producer now living his dream out in Norfolk, Virginia. 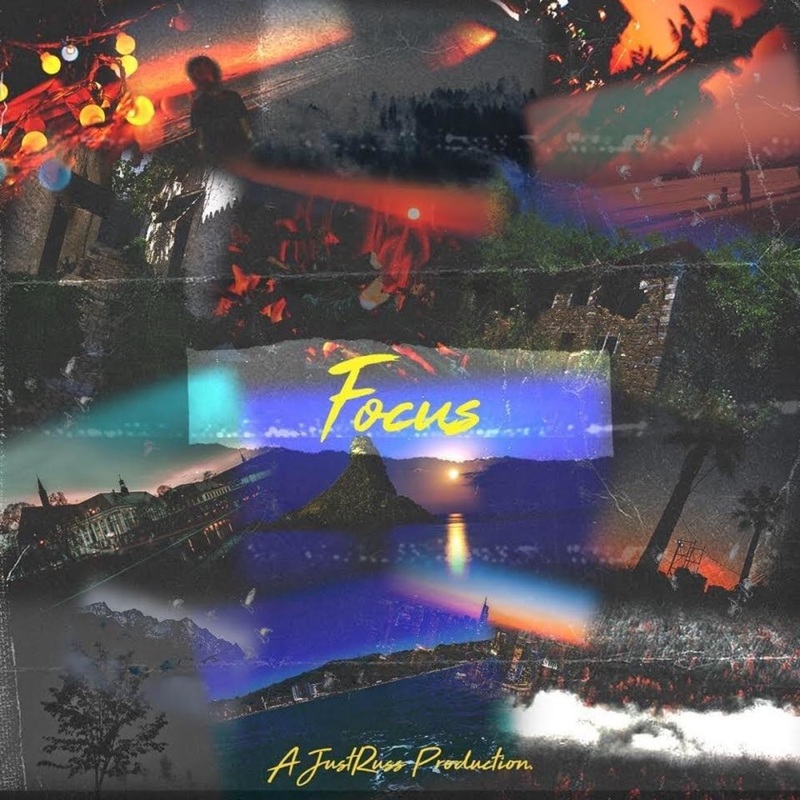 He is now making his debut in the music industry by dropping his instrumental soundtrack, Focus, that exemplifies the depth of his hard work. On the 8-track project, he hones in on melodies that evoke a feeling of relaxation while providing an overall feel-good soundscape. Although JustRuss has plenty of music with local artists around the 7 cities in the DC area, he wanted his debut to focus on his creative vision and production skills. Give the 18-minute attention-grabbing Focus a listen below.